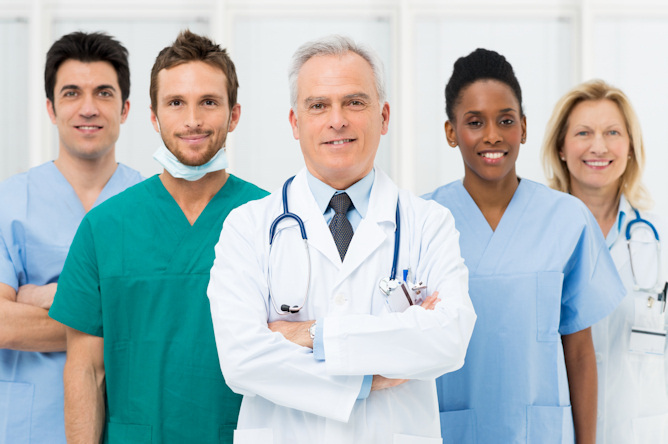 Doctors, practitioners and medical professionals are some of the busiest people in America. In fact, some estimates have doctors working an average of 64 hours per week. Because you are that busy, finding time to get funding to help your small business grow can be tough. That’s why Silver Rock Funding was created to help you get the funding you need for your small business. We can help you get your doctor’s office the financing necessary for your growth, expansion and future plans. Whether it is expanding your office, buying expensive new medical equipment or you simply just need an influx of capital, Silver Rock Funding can help. With Silver Rock Funding, we leverage our technology to get you the cash you need fast--even if you have bad credit. Paying back the loan on your doctor’s office is all about choice. One of the most popular ways to finance the cash you need is through a merchant cash advance process. This form of financing works by allowing you pay back your funding with future receivables or a portion of your credit card receipts, if you accept them. For most small business loans you will need six months of bank statements and three months of merchant processing statements. With financing simplified through Silver Rock Funding you are able to get the cash you need for your doctor’s office. The personalized touch of a dedicated funding manager will help you understand every part of the process and get you on the road to funding. Get started on giving your business a boost with Silver Rock Funding today.